Ubisoft’s Rayman Legends will hit home consoles on Sept. 3 in North America, Joystiq reports today. The game will drop in Europe on Aug. 30 for Xbox 360, Wii U and PlayStation 3. Legends was previously given an “early September” release window, so this fits right in with that. Rayman Legends is the follow-up to Ubisoft’s surprise 2011 critical darling, Rayman Origins. That game was lauded for its creative, challenging stage design and its gorgeous, cartoony graphics, and Legends looks to be following in that same vein. Originally slated as an exclusive Wii U launch title, Legends was delayed when Ubisoft decided to release the game for Microsoft and Sony’s consoles as well. There’s been no yet on whether the title will be ported to the PlayStation Vita, Nintendo 3DS or PC, but it’s a safe bet it’ll make an appearance on those platforms at some point, considering Origins did eventually. 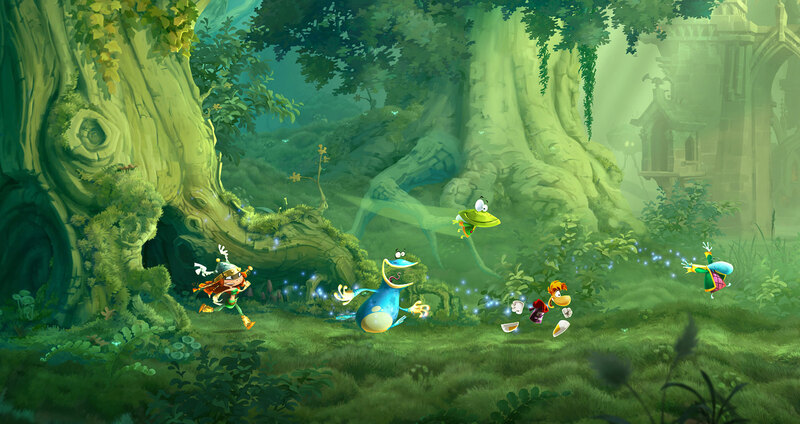 Do you plan to pick up Rayman Legends at launch? Wii U owners, will you nab the Challenge App? Let us know in the comments.